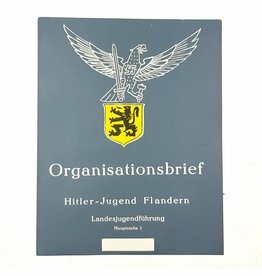 This is a rare booklet for the 'Germaansche Jeugd (Youth)' for memories of the sport camps for the Flemish Hitler-Youth. This booklet consists of many interesting pictures. 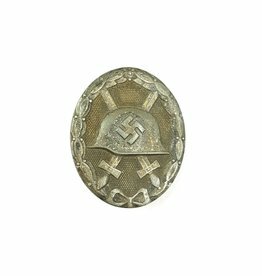 Hard to find Flemish HJ booklet. The poster is sized 21,5 x 27,5 cm. This is a Flemish 'HJ Führerdienst Vlaanderen' Booklet. The Flamish HJ had their monthly periodical booklet. This booklet is a boys issue of March 1944.